Hello everybody ! I am soo happy that you guys liked my upcoming sims 2 stuff pack ! I'm also very excited to tell you that the pack is going to be available for download on my site !! The official release date : Jan. 23rd, 2013 !!! 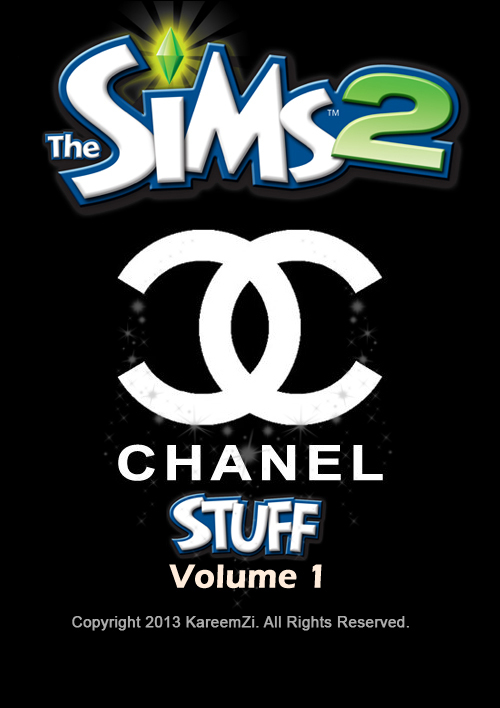 RE: DOWNLOAD Sims2 CHANEL Stuff PACK #1 NOW !!!! It's been a while since I last came here . I was busy with studying and exams , and we all know how tiring is that. Now Im on vacation and Im sooo excited to come back. Plus Im currently working on a sims music video. Soo good to be back and rest from studying... its such an awesome feeling ! There's an awesome remix on youtube for lady gaga's "Hair" and it's made by Alessio Silvestro . I made an awesome vid using the song and i hope u like it: ENJOY! It's been a while . I have just finished my exams (Thank God ) and now I'm relaxing and taking some time off. 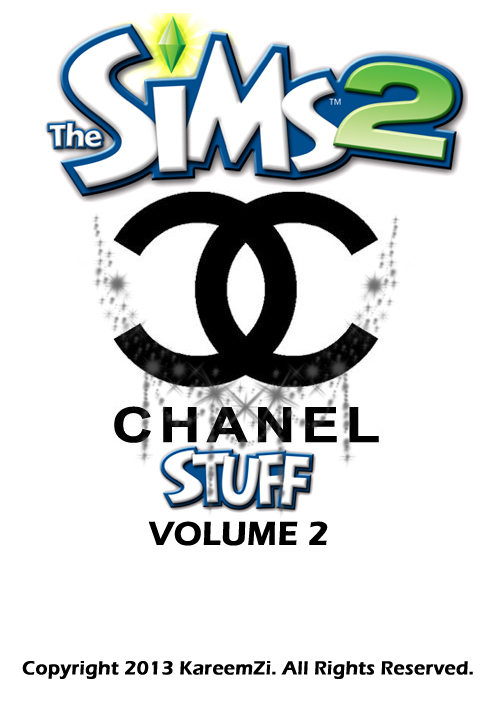 More info about the pack comin' very soon, but so far I made CHANEL scarves & purses . If you think the first volume is full of trends , wait till the sequel is available ! Get Ready for ARTPOP...The Sims 2 !! When I have decided to start to make at least one good sims series, I wasn't going to give up after just one video. This time , I made much more effort. The series has been changed a lot ! Millie is now a young woman now , and in this episode, my good friend gladly volunteered to record her voice as Millie herself. This episode is about how to cook 3 yummy Italian dishes. ENJOY !!! Another great job by Kareemzi!! Have to admit that the graphics were a mile better than what I've saw in most Sims 2 fan films, well done!